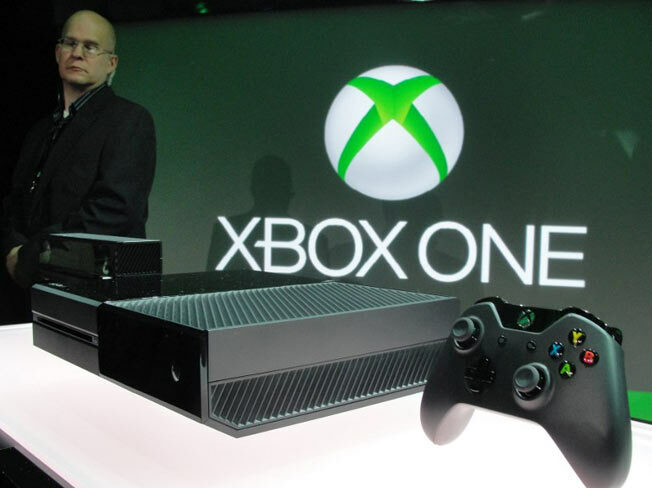 Microsoft has officially launched the Xbox One , its latest generation gaming console in India. The Xbox One is being exclusively sold through Amazon.in and available in a couple of variants. The Xbox One without the Kinect is priced at Rs 39,990, whereas the Xbox One with Kinect motion detection system is retailing for Rs 45,990. Fifa 15 is free on both systems, while the latter will also get a DLC for Dance Central Spotlight. There are other goodies as well for those who pre-order, such as a Rs 2,000 Amazon gift coupon, which gives you Rs 2,000 off on the Xbox controller (retail price: Rs 3,999), and Blu-ray discs of The Amazing Spider-Man 2 and Captain America- The Winter Soldier, worth Rs 2,500. For those who are considering buying the Xbox One, the launch titles that will be available tonight onwards include Forza Motosport 5, Forza Horizon 2, Ryse: Son of Rome, Dead Rising 3 and Destiny, besides Fifa 15. The full edition Xbox One box set includes the console and the Kinect motion controller, a single Xbox One Wireless Controller, an Xbox One Chat Headset, a high-speed HDMI Cable, a 500GB Hard Drive, two AA Batteries, a power supply unit, and an AC Power Cord. In addition, the box comes with a 14 Day Xbox Live Gold Trial Card. Microsoft launched its Xbox Live Gold Rush programme in India in April to offer gamers free access to Xbox 360 titles and entertainment apps, as well as exclusive game content. The Gold subscription package is available for Rs 3,400 for the year and you can purchase it at authorised retailers or via the console itself.